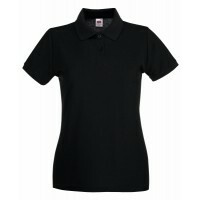 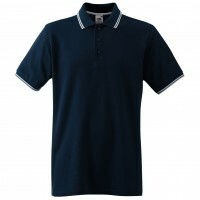 Sleek Euro fit in shoulder and sleeve TearAway label 2 colour-matched pearlised-buttons Fabric 100% Ringspun cotton. 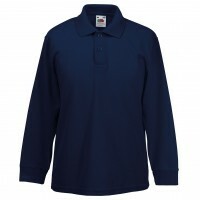 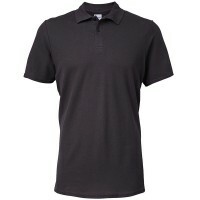 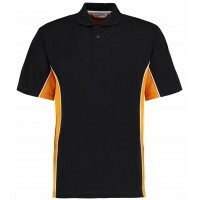 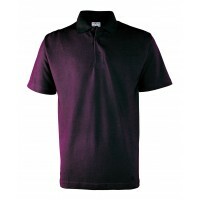 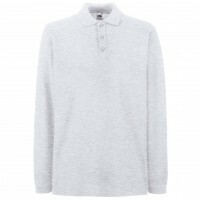 Ringspun Sport Grey: 90% Cotton, 10% PolyesterWeight 177gsm SizeS 34/36" M 38/40" L 42/44" XL 46" 2XL 48"
SS250 Tipped polo Manufacturer Code: 63-032-0 Double-stripe tipping detail on the collar and cuffs Contrast colour back neck tape 3-button placket with self-coloured buttons Fabric 100% Cotton Weight White 170gsm, Colours 180gsm SizeS 35/37" M 38/40" L 41/43" XL 44/46" 2XL 47/49" 3XL 50"
SS258 Premium long sleeve polo Manufacturer Code: 63-310-0 3-button placket with self-coloured buttons Cotton/elastane rib cuff Side vents Fabric 100% Cotton. 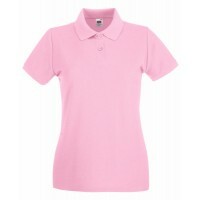 Ash: 90% Cotton, 10% Polyester Weight White 170gsm, Colours 180gsm SizeS 35/37" M 38/40" L 41/43" XL 44/46" 2XL 47/49" 3XL 50"